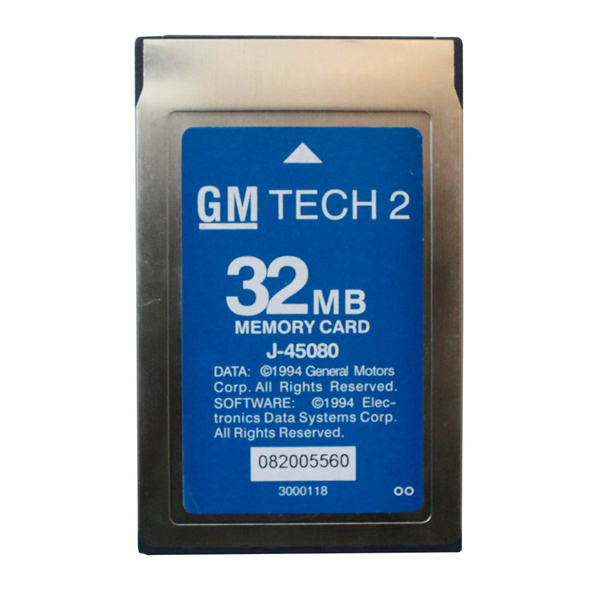 Works with GM TECH2, contain the latest software for GM TECH2.It has six kinds of software, SAAB, OPEL, GM, ISUZU, Suzuki and Holden. 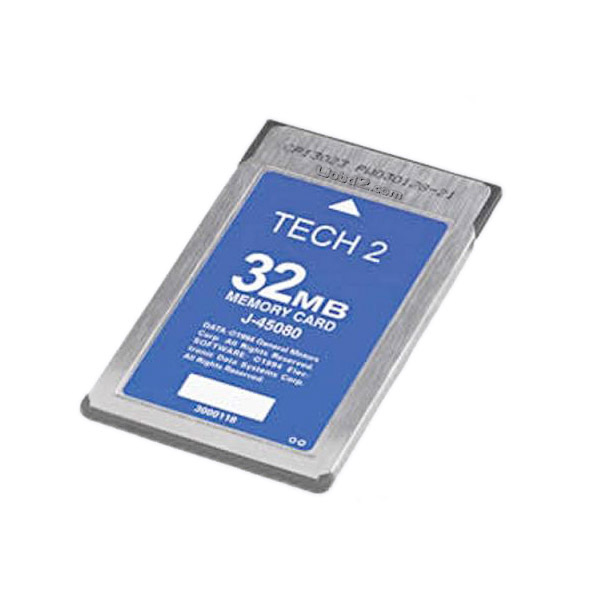 Customers can choose one type of software to be loaded to this 32MB Card. Works as it should. Very fast shipping! Shipped on a Friday, received on Monday! Shipping was 4 buisness days to Toronto Ontario Canada! 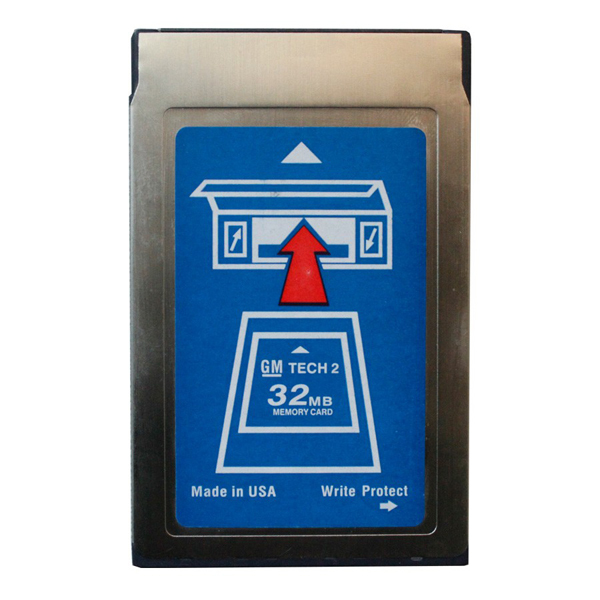 The cards are high quality in appearance and function normally. Extremely fast shipping and great service!!! Item as described. Good quality and fast shipping. Seller is very responsive. Highly recommended.